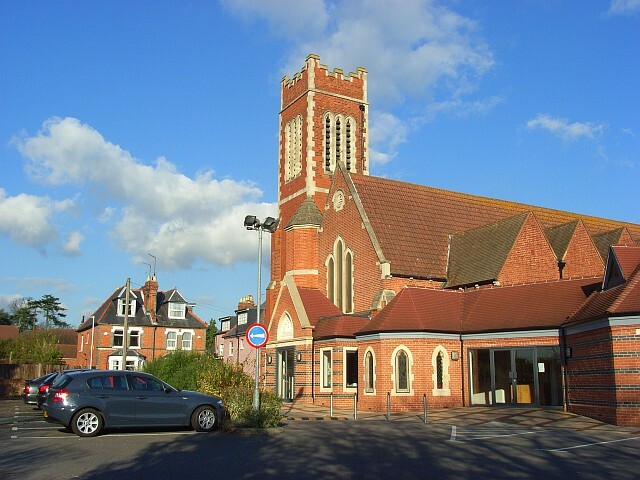 The church mirrors the red-brick that is prevalent in Reading's architecture. The houses are on South View Avenue. This page has been viewed about 654 times.